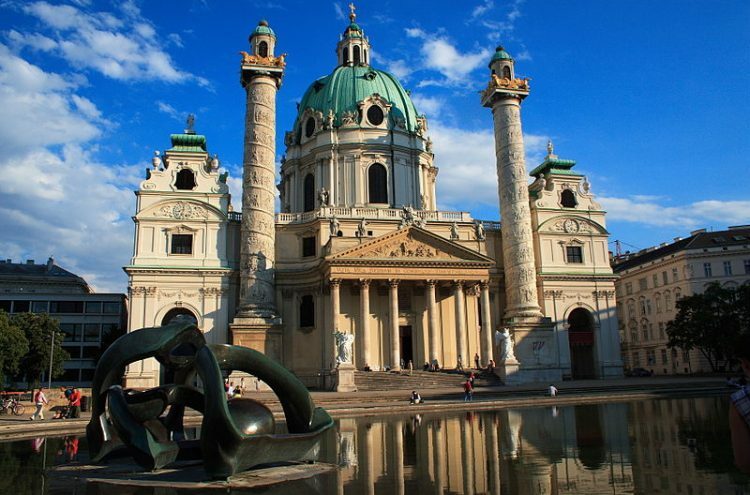 In anticipation of our autumn tour of Vienna, Fylde DFAS member and popular lecturer High Ellwood has kindly offered to provide a lecture on the architecture of the city. The venue is the Old Links Golf Club, Highbury Road East, Lytham St Annes FY8 2LD at 6.30 pm for 7.00 pm. Tickets cost £18 per person which includes the lecture, supper and glass of wine. Tickets will be on sale at the June, July and September lectures. Alternatively you can download a booking form here and reserve your tickets by post.